Like most deck lighting companies out there, TimberTech has switched their low-voltage lighting line to LED. This means you can find TimberTech’s previous incandescent lighting line at discounted prices. After years of selling the incandescent lighting line, we received mostly rave reviews on the products. One issue came up time-an-time again: the bulbs keep burning out. The great news is that this is easily prevented by not touching the bulb with your fingers during installation! 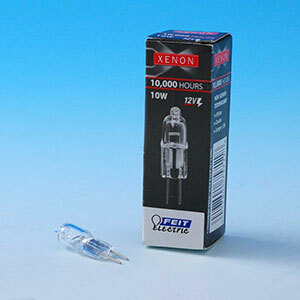 Simply use gloves or a soft cloth to install the Xenon bulb in your incandescent TimberTech light and your bulb should keep on shinning.